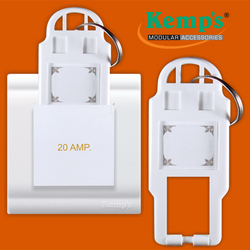 Our range of products include main switch board and electrical switch board. 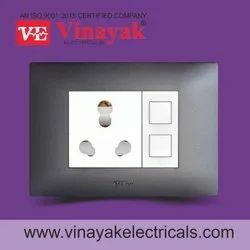 Being a client oriented organization, we are putting forth a wide range of Main Switch Board. The offered tag is used as important component in electrical installations and finds application in different residential and commercial places. Having strong construction, this tag is manufactured using the best quality raw materials with the aid of cutting edge technology. Furthermore, the provided tag can be bought from us at marginal rates.